I won’t get technical about this tech-laden, beautiful looking, adventure bike, as I am not a technical expert. My position comes from someone who enjoys cycling a reasonable amount with the odd adventure challenges thrown in to the mix. 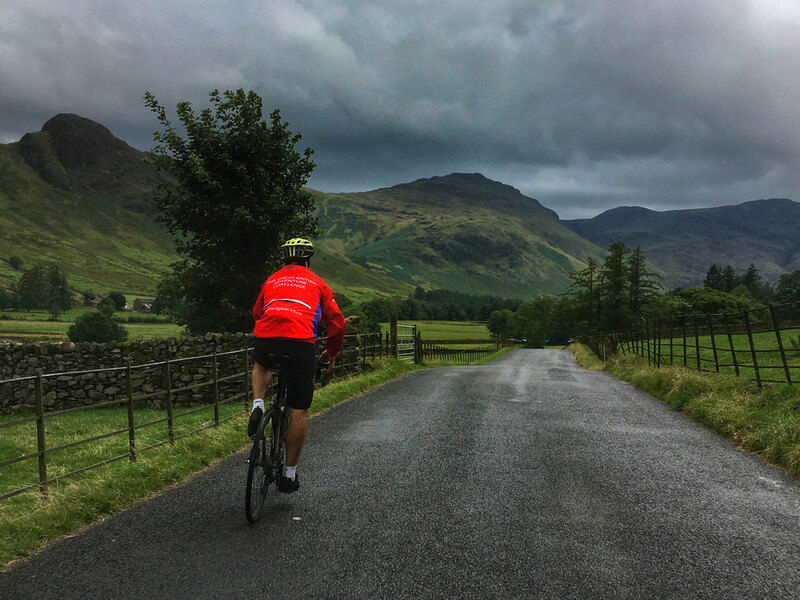 A recent 13-day charity adventure challenge across the UK allowed me to test out one particularly bike, and choosing the right made all the difference. A relationship best kept secret! 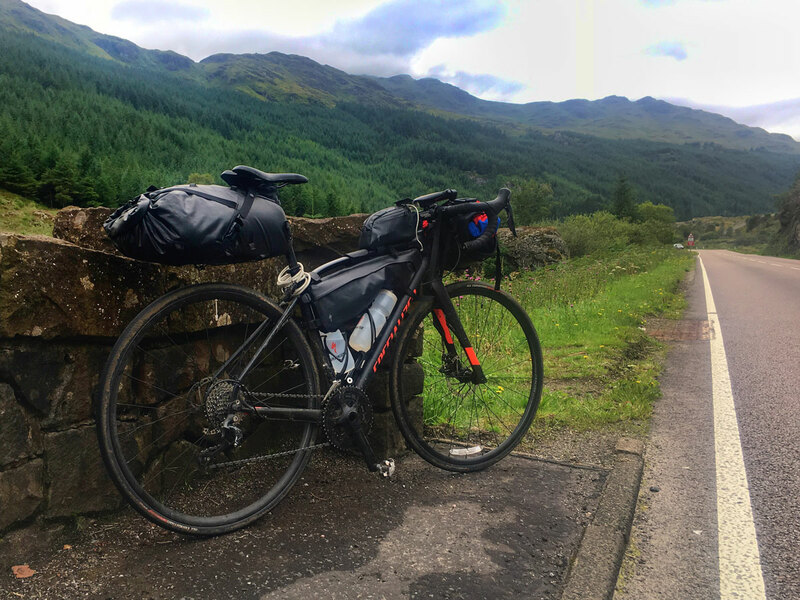 Riding a number of bikes in the past, I was hesitant about riding a new bike for a recent challenge that took me from Lands End to John O’Groats, taking in the Three Lakes Challenge, Three Peaks Challenge, Welsh 3000s, three adventure triathlon days, and a wild camping experience along the way. 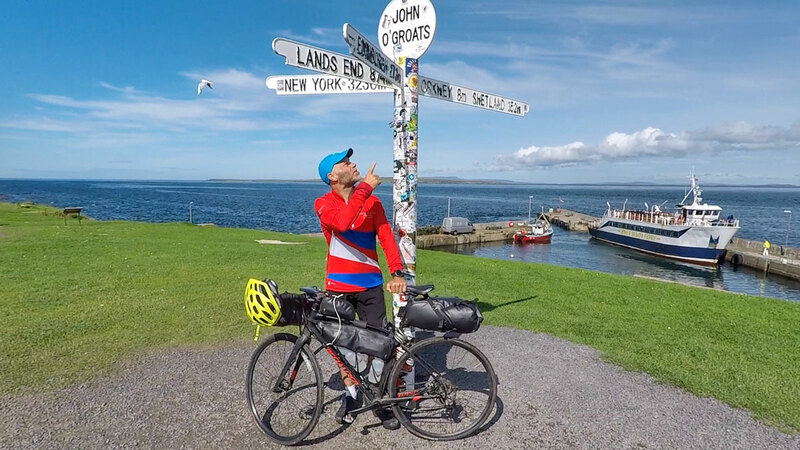 No ordinary LEJOG and all within 13 days. I needed a bike to cope with distance, road and sometimes off-road conditions, all weather types, be laden with kit and equipment, and above all, be comfortable for an amateur cyclist for up to 12 hours each day. Over 200km per day on a multi-terrain route. Advice from the ever wise and understanding bike-connoisseur, Keith Lee, owner at Bikes and Hikes in the Brecon Beacons National Park, suggested I should have a look at the Diverge range from Specialised. Not only does it provide a body position ideal for long distant challenges, but also the comfort, speed and ergonomics for every day cycle training and races. I did my research and chatted my way around the bike world, and I settled on the Satin Black Specialised Diverge Elite DSW bike, and how I’ve enjoyed the experience ever since. I’ve ridden nearly 6,000 km over the last few month on the Diverge, and now I know the choice of bike was perfect! A recent visit to Keith, post challenge event, allowed me to chat about the bike and why I consider his advice and mechanical prowess as the ingredients to perhaps the finest bike shop in the UK. One puncture in nearly 6,000km, on bumping, uneven roads, tracks and scatty trails, is an unbelievable statistic, and I’m not convinced it was a puncture; perhaps the slow deflation a result of a faulty valve on the inner tube. The chain cassette has been replaced, as to the chain, understandable for such long distances, sometimes laden with kit and equipment, and constantly riding new hills to slog out. Finished! LEJOG with Welsh 3000s, Three Lakes and Three Peaks Challenge en route. The rugged E5 aluminium frame and Zertz vibration-damping technology, provided me with a comfortable and smooth ride throughout training and challenge itself. Even on my return from the 1,800km+ challenge, when many people felt I would have had enough of cycling, I couldn’t wait to get back on the bike and train for the next challenge. The Shimano drivetrain and mechanical disc brakes are components I am beginning to understand, but still quite alien to me, however, with no mechanical issues apart from the require maintenance, I know the gear on the bike does what it’s supposed to do. It’s everything I needed and more, and the perfect road bike that takes you further then you first thought you’d go before the purchase. The bike makes you want to ride. It seems to telepathically install the need for the owner to do more, go further, and plans more adventurous rides. It looks at you as you leave the house, whatever the weather, whatever the distance, whatever the terrain. The Diverge Elite DSW from Specialized in training for the big challenge. The gearing is spot-on; no downhill, flat run for speed, sharp bend, uphill demon, uneven tarmac, wet roads or gravel trail, proved too difficult. The geometry of the bike, close to Specialiaze’s Roubix endurance model, encouraged road biking experiences back home as well as comfort for long distance challenges. 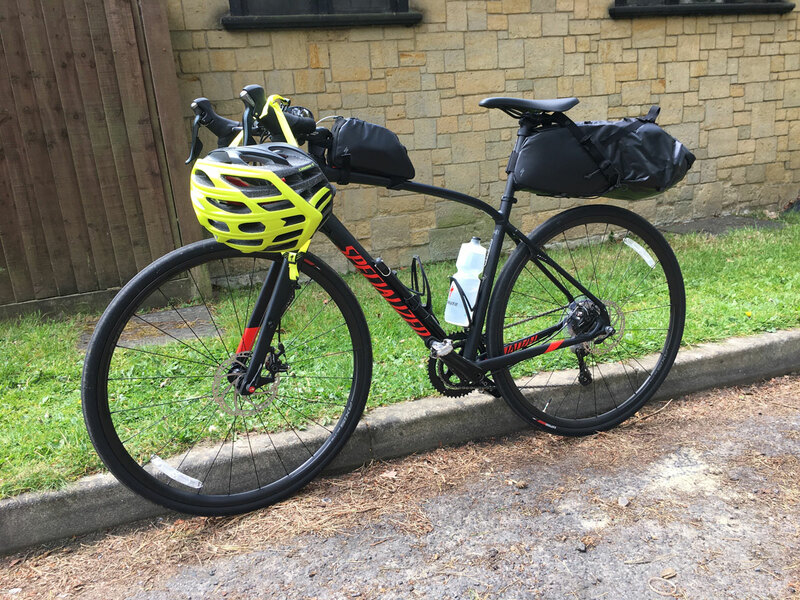 My Diverge is at home as much by my tent on a multi-day adventure as it does riding alongside friends on s Sunday ride or cycle sportive. The Specialised Diverge Elite DSW it termed an ‘Adventurous Road Bike’, and it will certainly take your explorations and adventures to the next level. The new range of Diverge bikes are now out for 2018, with the colours in the new US range (phwoar!) now available, and great to see the curved top tube still evident, and Specialized UK’s models making big technological gains with the Men’s Diverge Comp E5 and Women’s Diverge Comp E5. The question now is not where I will next take my bike, but where will my Specialized Diverge Elite DSW now take me. My next challenge awaits us both.